Lomac PFBT 400 OK 4.08 m from Length. LOMAC 400 OK 4 m from Length. Lomac 400 CLUB 4.08 m from Length. Lomac 460 4.6 m from Length. 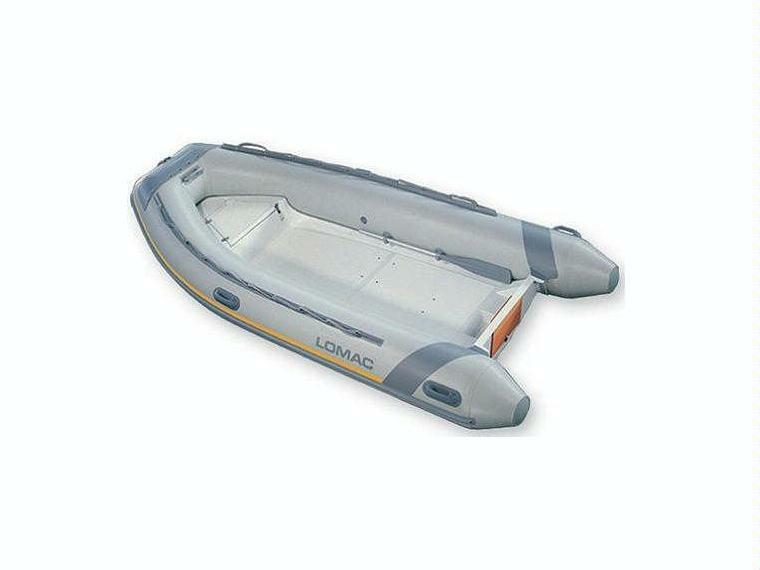 Lomac 650 6.5 m from Length 0,40 m from Draft.